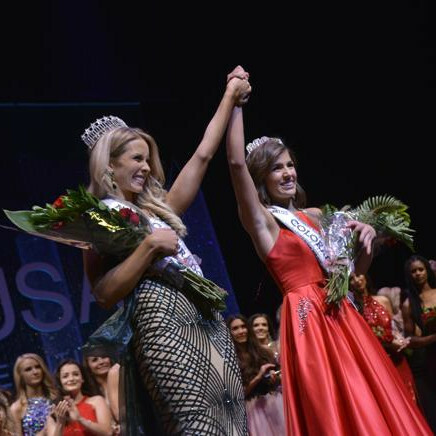 The 2019 Miss Colorado USA and Miss Colorado Teen USA pageant concluded with Madison Dorenkamp winning Miss and Sydney Boehler winning Teen. 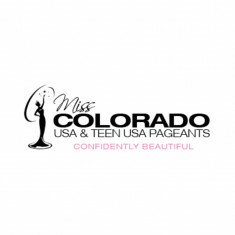 They also won the opportunity to represent Colorado at the 2019 Miss USA and Miss Teen USA pageant. 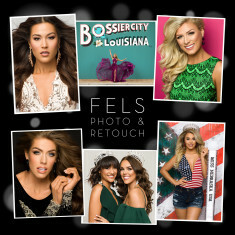 Great pageant. I had so much fun competing in the system this year. The people were great! Rehearsal were fun and very informing and the judges seemed very professional. I made a lot of friends and, although I didn’t place this year, I look forward to competing again.